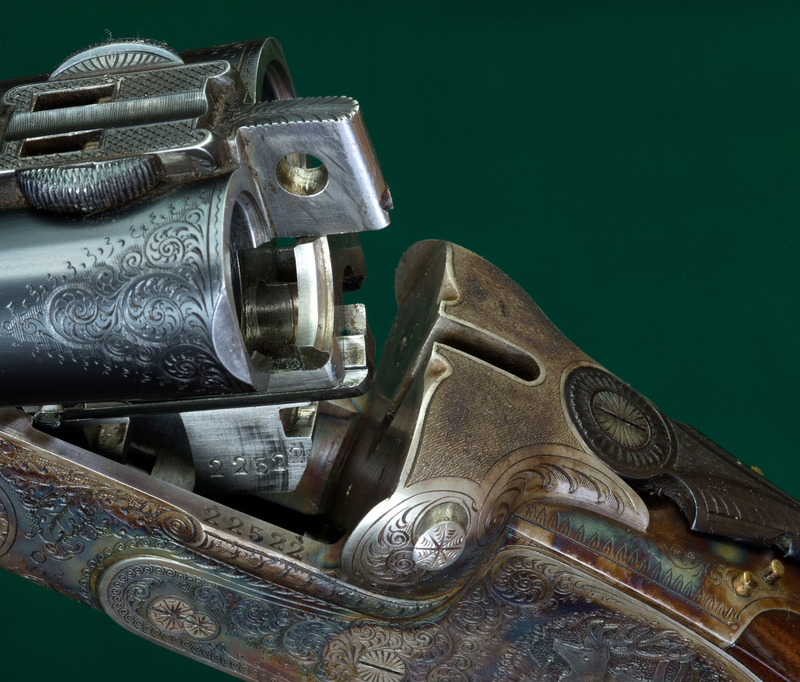 Greener Crossbolt - A slightly-tapered round bar, operated by the opening lever of a break-open side-by-side gun, passing transversely through the standing breech and a matching hole in a rib extension; to strengthen the lock-up. 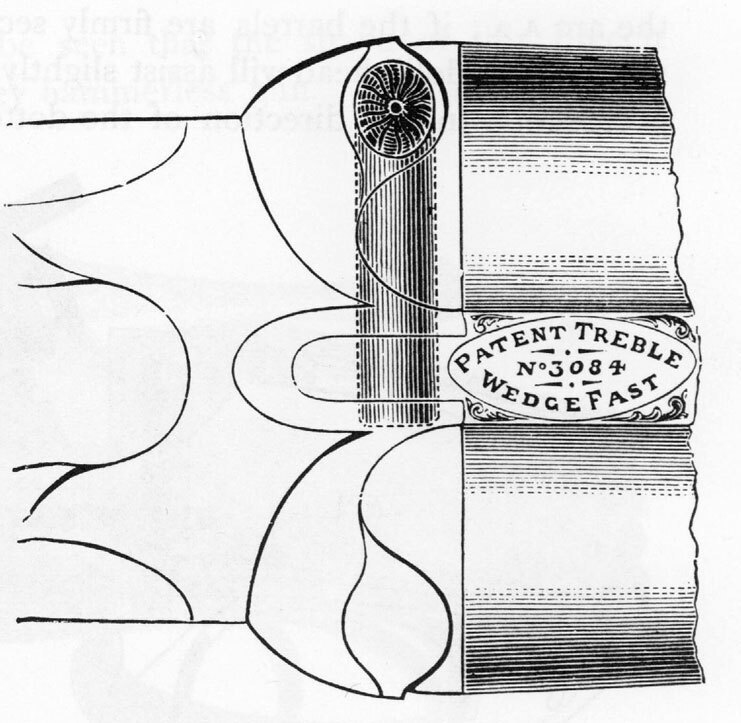 Scott's crossbolt operates similarly, but is square in cross-section. A Kersten Lock operates on the same mechanical principle, but is more suitable for over/under or single shot guns.